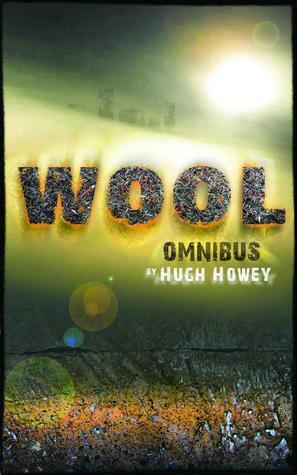 Wool and Wool Omnibus with Hugh! Winners choose which option they prefer! This giveaway will run through December 8th. Winners will be announced here and via email on December 9th. 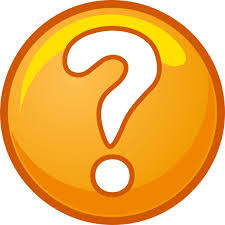 1 - Leave a comment stating which you format you prefer - a signed copy of Wool to be mailed to you, or an eBook version of Wool Omnibus (Wool 1 -5) to be sent to you electronically. 2 - State that you agree to participate in the group read book discussion that will run from January 15th through the end of the month . Hugh Howey has agreed to participate in the discussion and will be available to answer any questions you may have for him. Sounds awesome! I'd love the eBook version and will participate in the discussion in January. Email is kelly_falkowski@yahoo.com. I'd love the signed copy and will of course participate in the discussion. sarahabein at gmail dot com. I would LOVE a signed edition of Wool and would love to be part of the book discussion! My email is mooneyer99@yahoo.com. i've heard a lot of very good things about the wool books, so i would absolutely love joining the read and discussion! and call me old-fashioned but i still prefer the smell and touch of real books. I would love to get a signed copy of this book. It sounds dark and apocalyptic, just the antidote for an overdose of Christmas cheer. What an amazing chance!! I would absolutely love to participate in the discussion, which I will do regardless of whether or not I win a book :) I am a BIG FAN of Mr. Howey's!! I'd absolutely love to have a PRINT, SIGNED copy of Wool for my collection!!! He is an amazing author and I agree with what someone else noted, I love how he interacts with his fans. My email is hmbryan(at)alumni(dot)duke(dot)edu. I will sign up for the group on Goodreads! THANK YOU! Big fan of Hugh Howey! Does that make me a Woolie? LOL What he does with words is amazing. Very descriptive. I feel like I'm right there with all of the characters. Would love to participate in a discussion. Email: thegreensuitcase (at)gmail (dot)com. Thanks so very much! 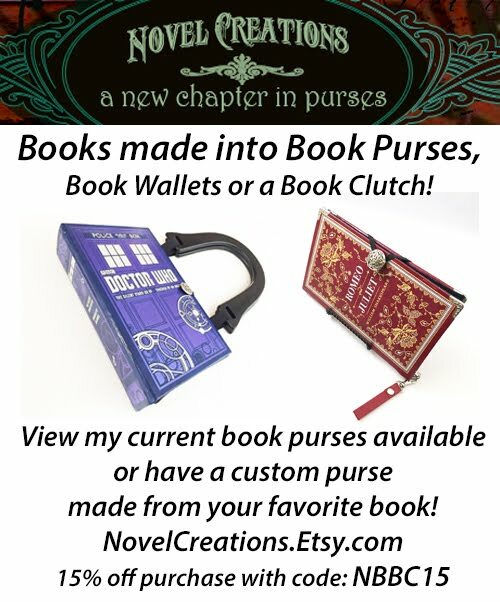 I'd love to take part in the book discussion and would love the ebook omnibus version if I am chosen. I will definitely love to win a signed copy of Wool! I'll participate in the group read book discussion that will run from January 15th through the end of the month. I can be contacted on scorphus at gmail dot com. Thanks! A signed copy would be great. I will participate in the group read, Wool is already on my TBR. Would love a signed copy of Wool. OK, so i tried random.org and realized that it's not random enough to pull 10 numbers in a row. So I did this my usual way.. throw your email addresses into a hat and yank out the first 10 my fingers touch. Can't get any more random than that!! Thanks to everyone who entered. If you're name is not listed below as a winner, I do hope you still pop into the discussion that will take place next month - January 15th-30th - and help make Hugh Howey feel welcome. An email is headed your way!! I have recently scheduled in time for reading.. I used to read two books a month when I was a stay at home mom but now working 40+ hours and three kids doesn't give me much time. I wish I had a book club so I went back on to goodreads and started up again. I would love to participate in the discussions and the bonus would be getting a hard copy would be FABULOUS. This giveaway has been closed for over a week. As you can see above, the winners were already named. Hugh joins us on Goodreads on Jan 15th, so please feel free to join us over there for the discussion. I'd love a signed copy of the new Simon and Schuster version of this fantastic book! Ted, maybe you didnt notice that this giveaway ended over a month ago? Also, the new S&S book was not a giveaway option. But I appreciate the comment, and interest.